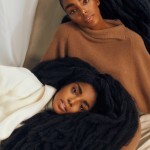 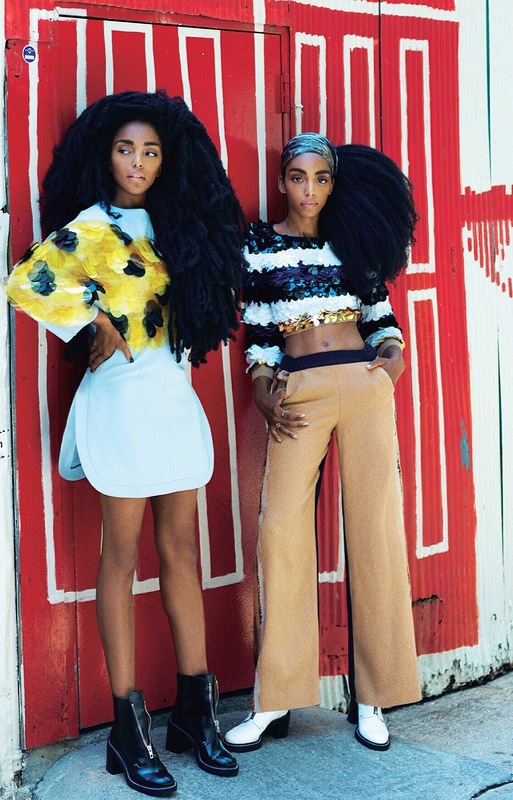 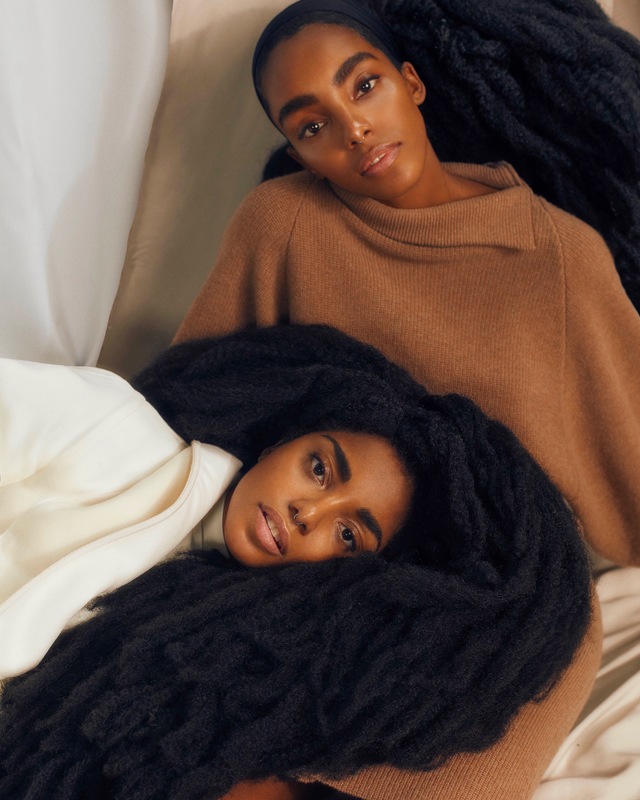 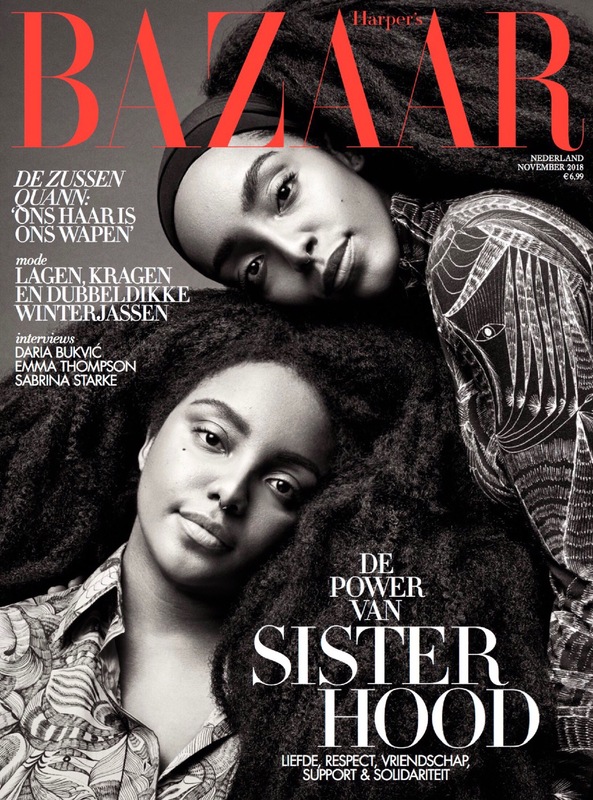 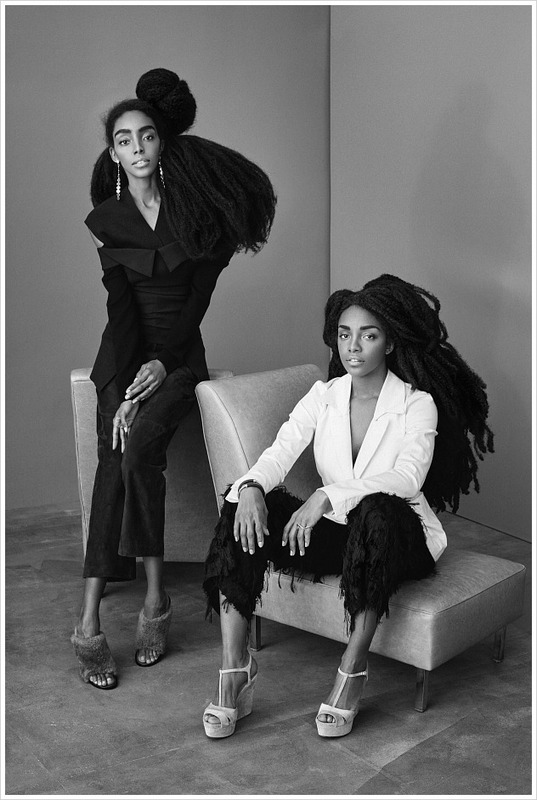 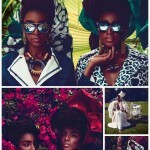 Nylon: "Everything You Need To Know About TK Wonder; Rapper/ Style Icon/ Total Babe"
Cipriana Quann and TK Quann aka “The Quann Sisters” are Glamour Germany’s December issue feature. 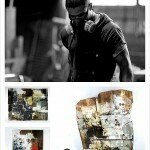 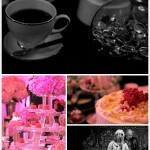 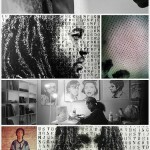 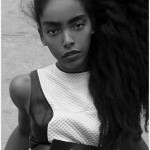 Shot by HERRING & HERRING in the heart of New York. 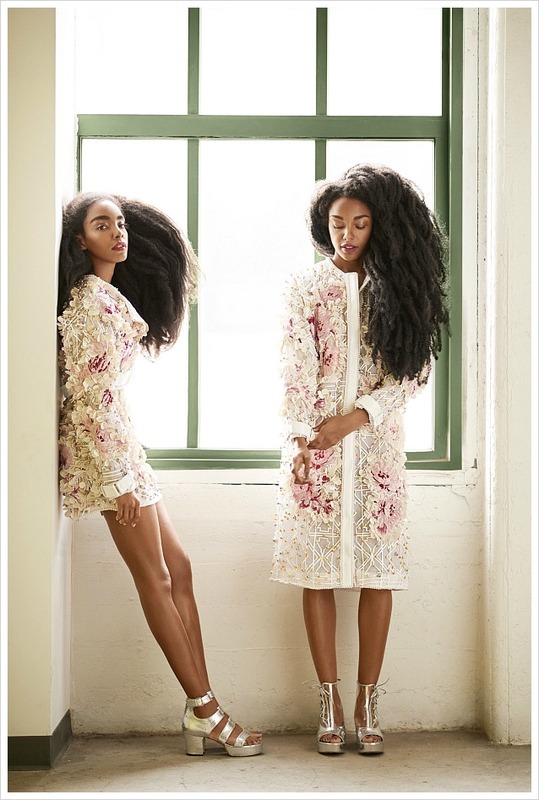 Scroll below to view the full editorial. 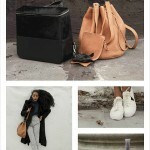 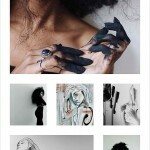 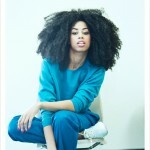 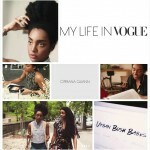 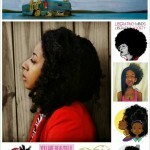 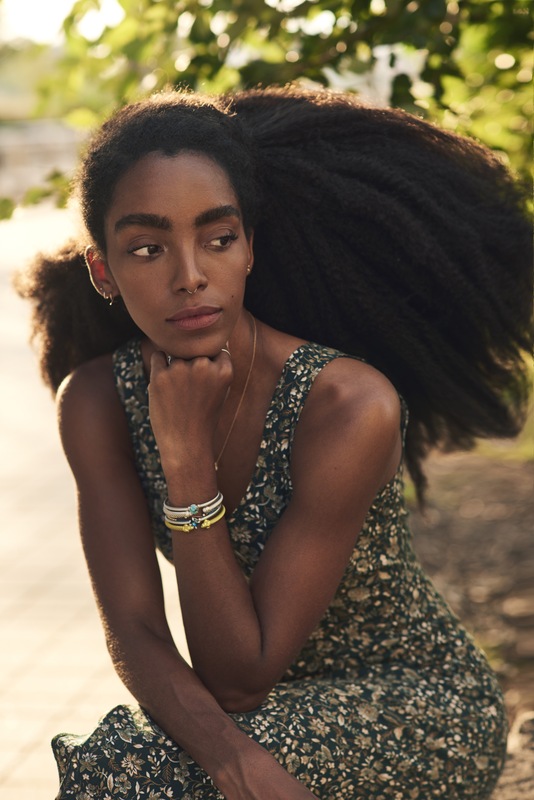 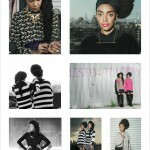 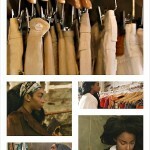 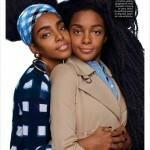 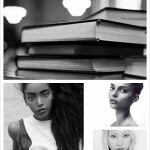 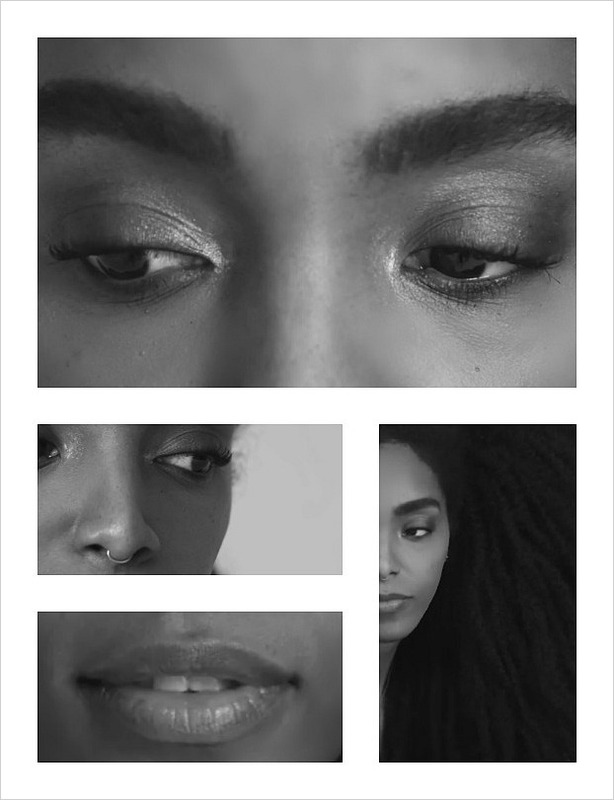 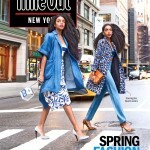 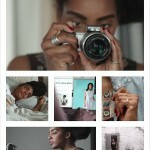 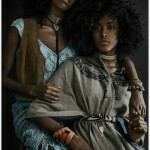 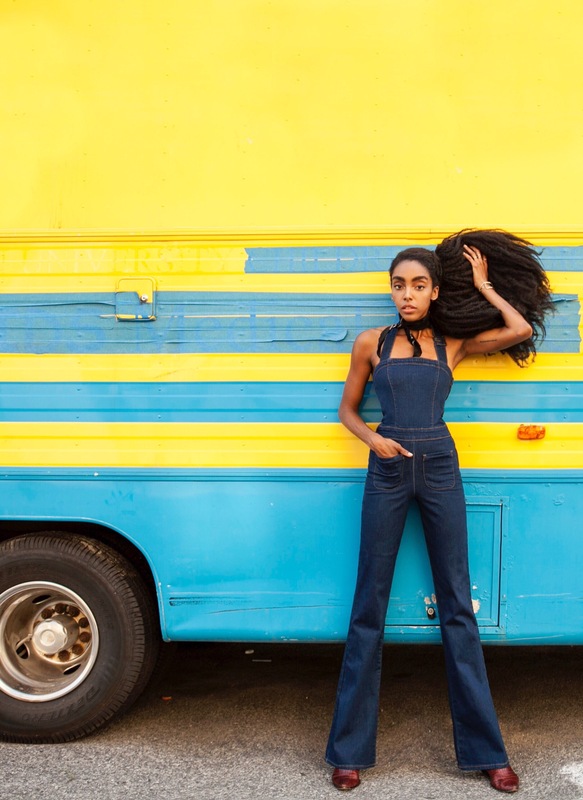 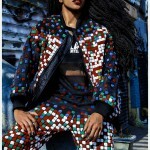 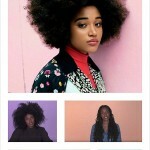 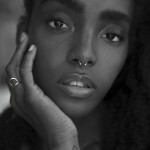 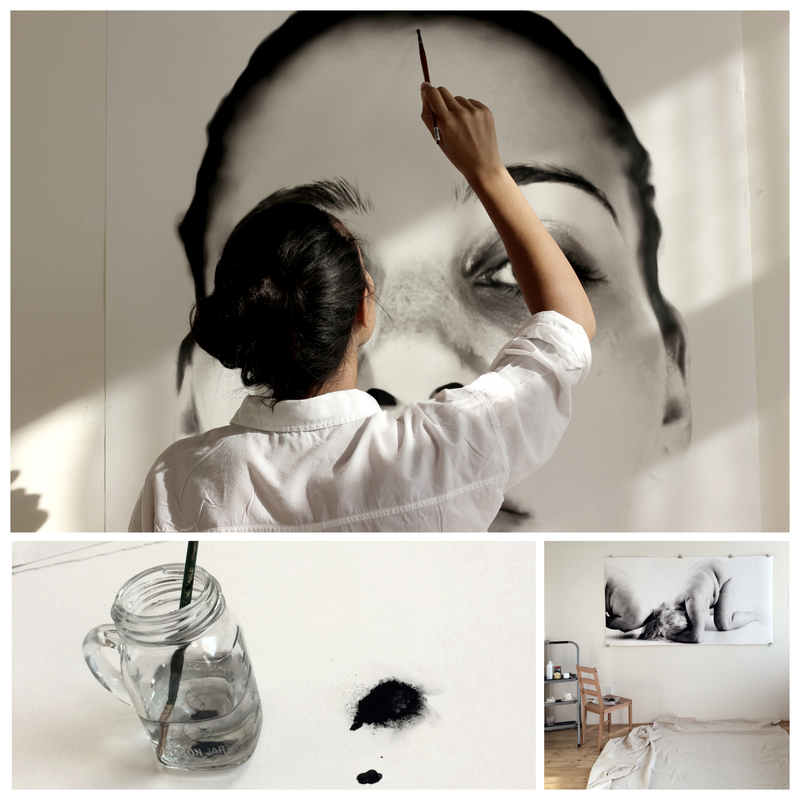 Who What Wear: "Meet the Girl Who Has the Fashion World Buzzing: Cipriana Quann"